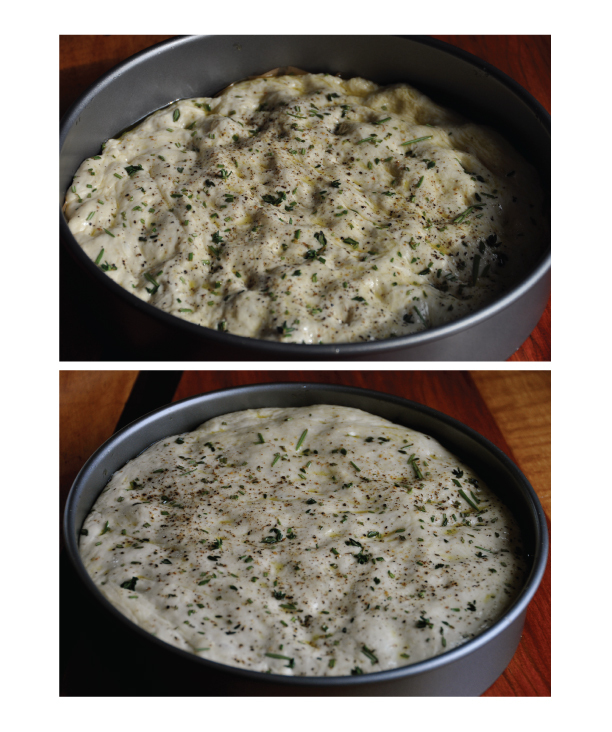 the texture of your focaccia looks amazing! why buy store bought stuff when you have this? This looks great! It wouldn't last long in our house either! 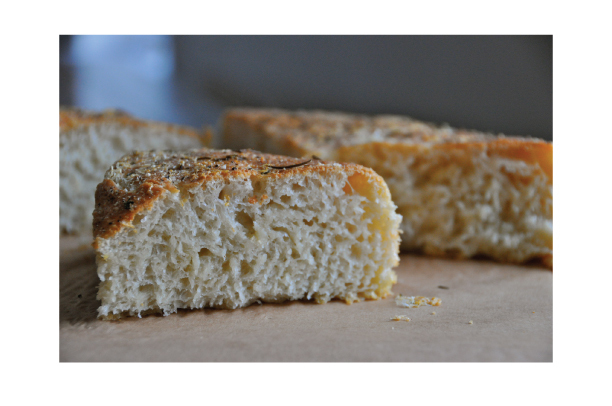 love focaccia- good recipe- bookmarked it! Lauren, the raisin bread suggestion sounds fantastic. For me just add some cinnamon and sugar along with those plump raisins and I can taste it now with a great morning coffee. 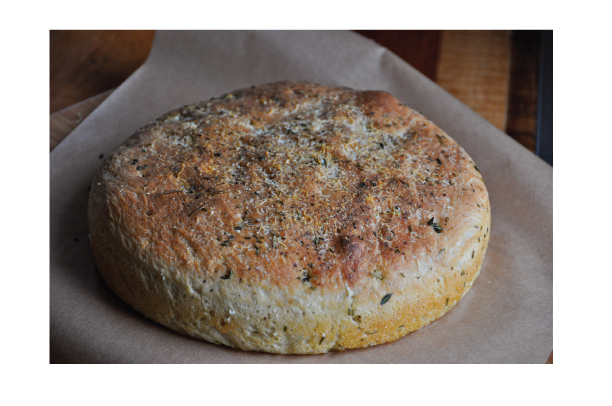 This Focaccia looks delicious! 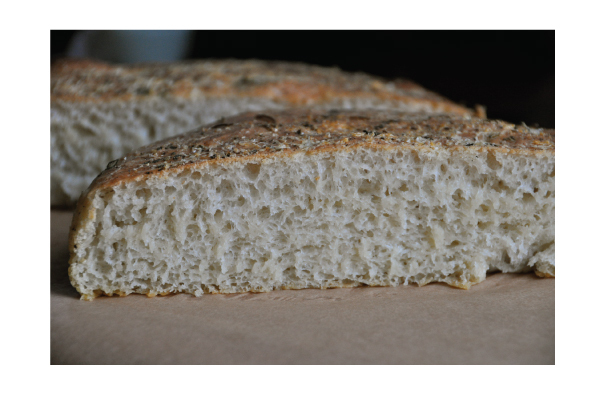 will definitely try this recipe soon. Thanks for the warning, I am ready to be addicted!